Phosphorous compound is added to polymer for a long-lasting flame resistant performance. As special phosphonium is added during polymerization process, it has high limiting Oxygen Index with excellent performance of flame retardation. It will not produce the halogen toxic gas or chemical hazards in burning. It is really environment friendly material. 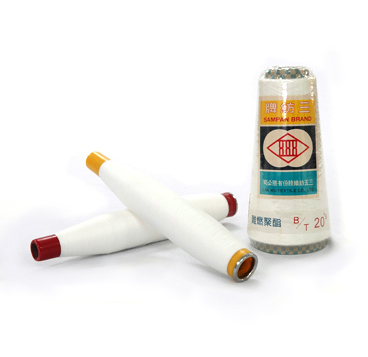 Good flame-retardant durability and excellent chemical Resistance、good washable. Home textile, Bedding fabric, Baby clothes Underwear, Curtain, Lamp shade Car seat…etc.